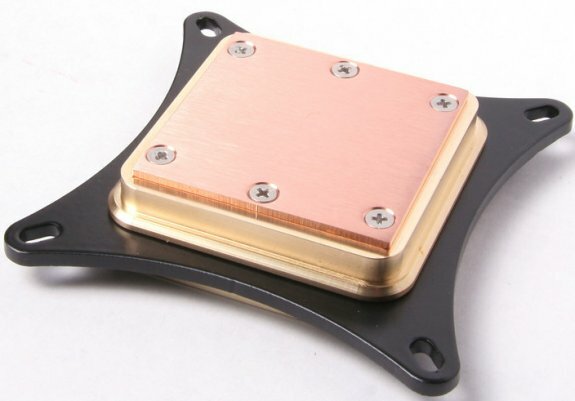 Danger Den introduced the DD-M6, a new CPU watercooling block. Danger Den announced the release for sale the new highest performing CPU waterblock, the DD-M6 CPU Block™ with shipments beginning January 2nd, 2012. 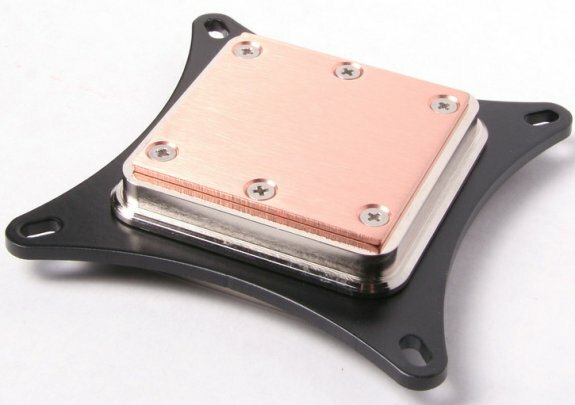 Developing a solidly constructed CPU block was imperative to the Danger Den product line. It provides the protection and reliability that customers demand. Danger Den does intend to offer a lexan version for the customers that prefer the aesthetics of a clear block. Stock and availability for the Intel Sockets including the LGA 2011 is January 2nd, 2012. The AMD version is to follow in two weeks.